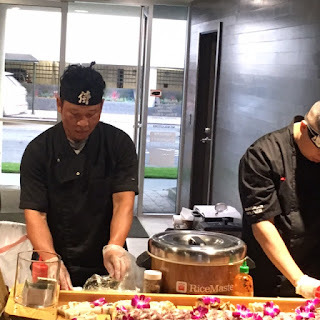 HAAS Wellness Center held its official grand opening on June 7th . 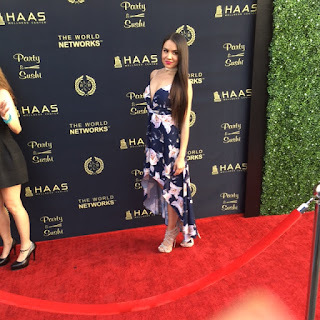 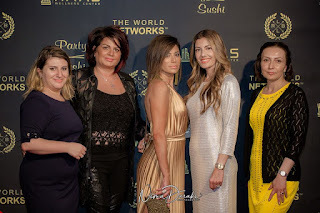 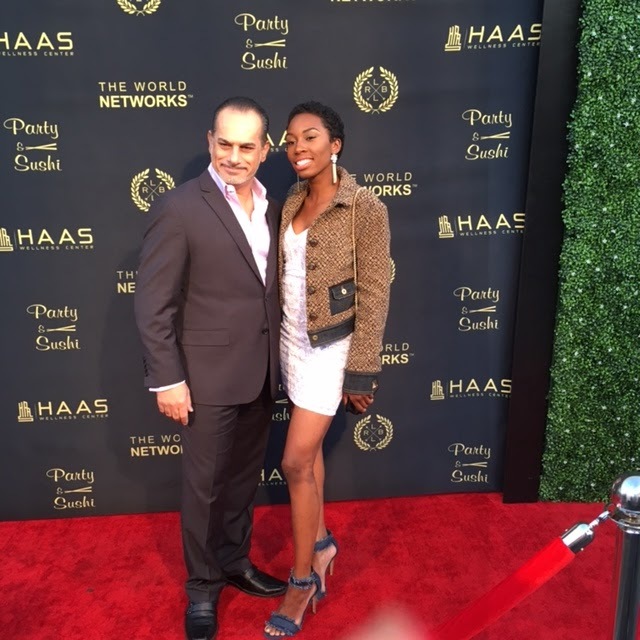 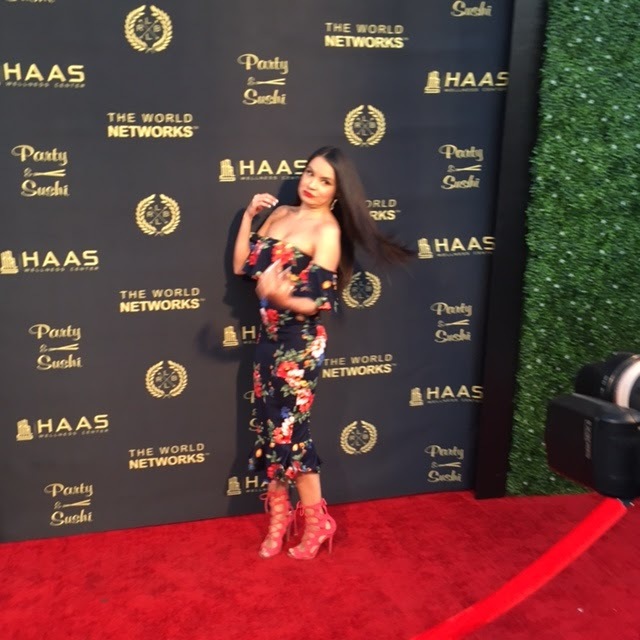 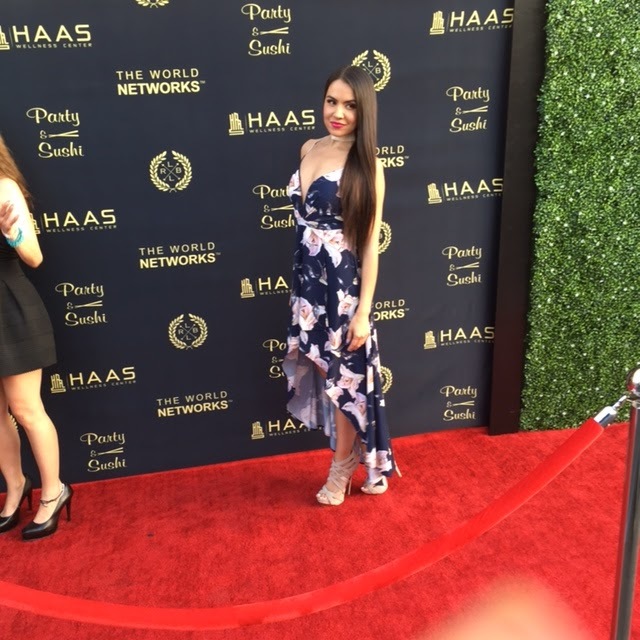 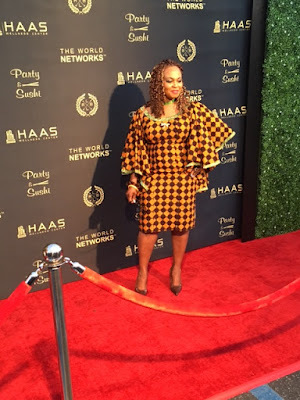 The grand event, which was organized by The World Networks, was attended by top beauty, health, and fitness influencers in addition to celebrities and entrepreneurs. 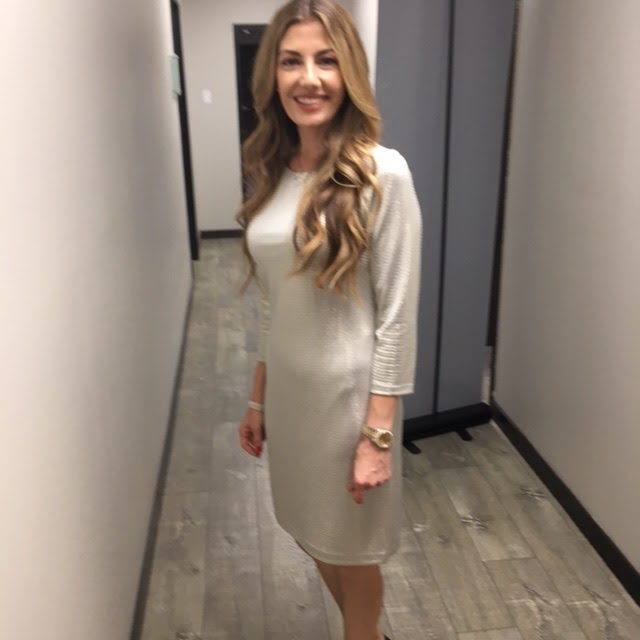 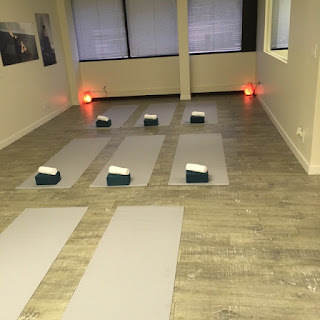 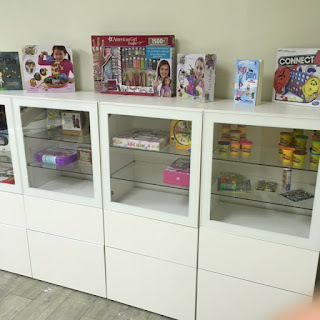 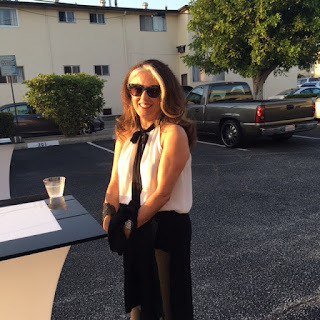 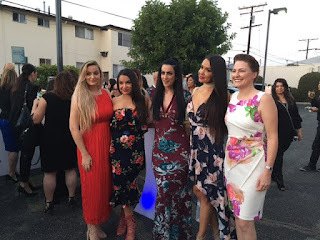 Founded by Hilda Kasimian, HAAS Wellness is a world class wellness center that specializes in body sculpting, laser techniques, facial treatments, yoga, and nutrition guidance. Hilda’s vision for the center was to create a welcoming space for the family in order to promote togetherness, which is why children are encouraged to participate in yoga and meditation sessions. 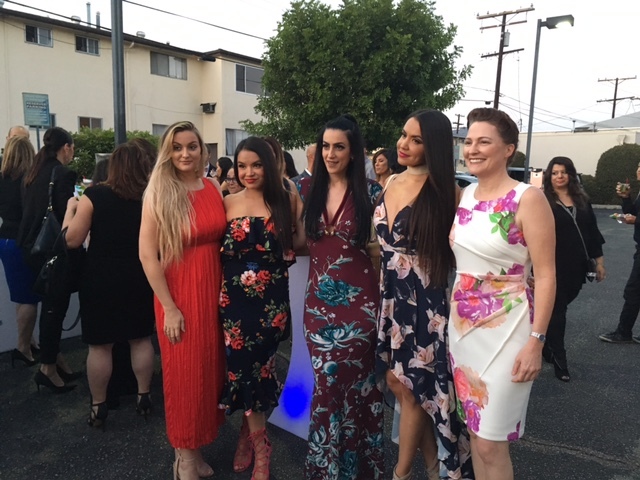 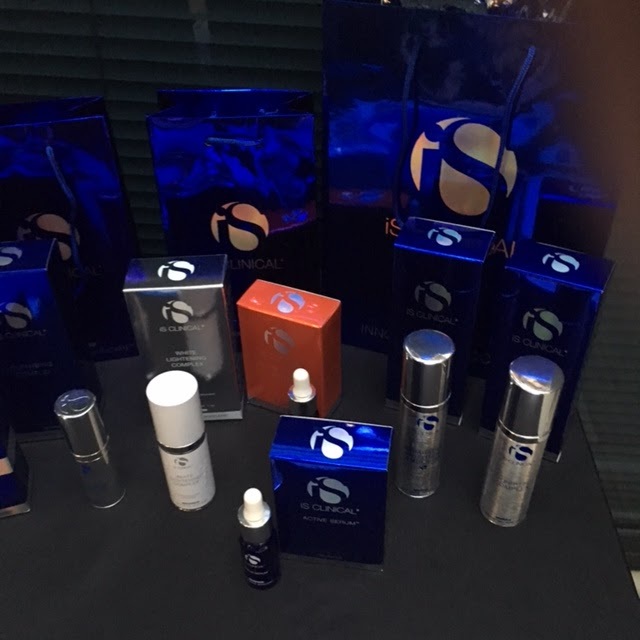 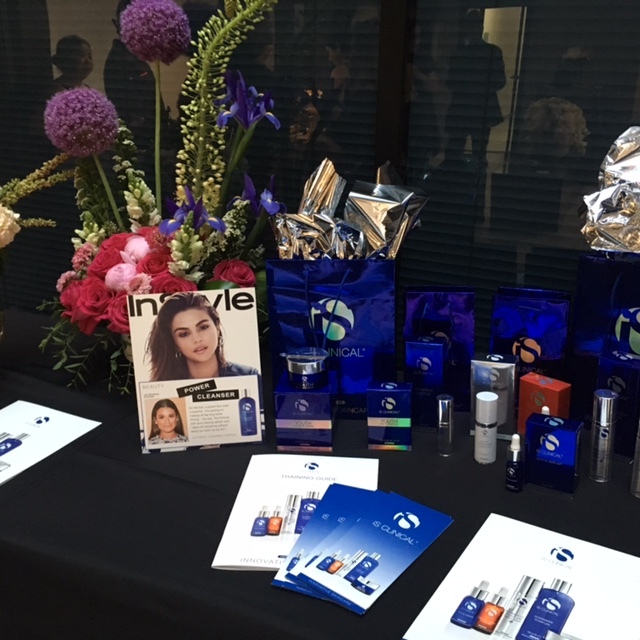 Throughout the evening attendees toured the facilities, viewed live demonstrations, and received a gift bag courtesy of Lululemon featuring products from 4EverMagicCosmetics, Le Huffe Studio, and HAAS Wellness. 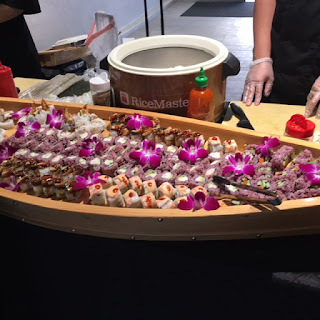 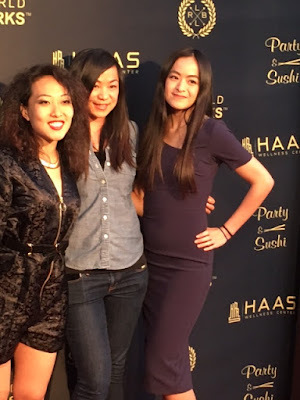 Guests dined on exquisite sushi provided by Party and Sushi Catering. 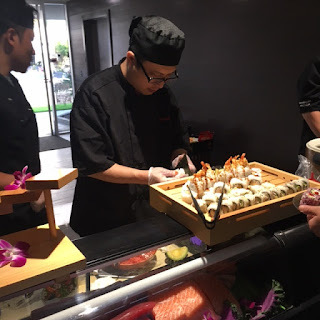 Owner Vincent Myhra and his team of professionally trained sushi chefs served up an array of beautiful and delicious sushi creations. If you want to impress your guests I highly recommend hiring them for your next event. 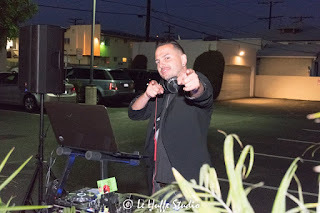 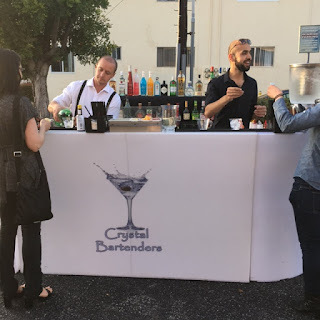 DJ Shadis (Everrok Records) spun some great tunes and the impressive, complimentary bar provided by Crystal Bar Tenders offered a wide selection of premium spirits. 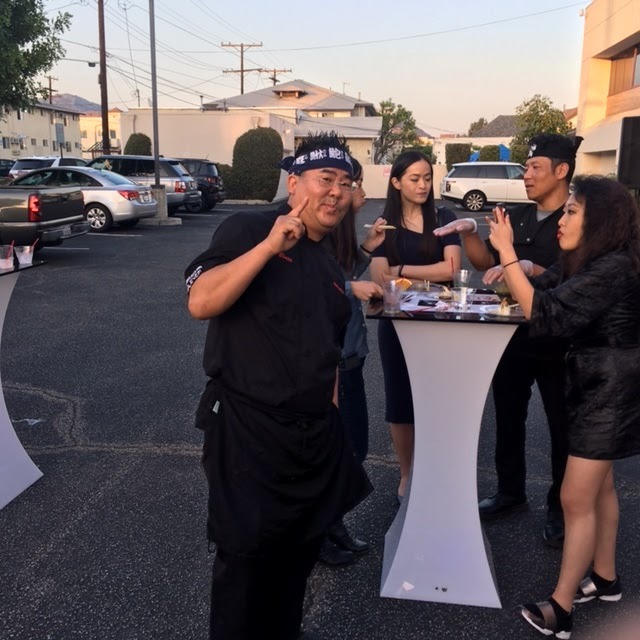 It was a very nice event.